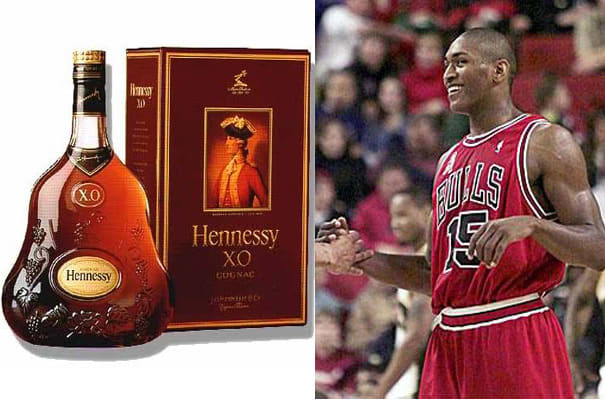 Moment: During his time with the Bulls, Ron admitted to drinking Hennessy during the halftimes of games. He attributes the Bulls' poor records during his time there to his excessive drinking. Complex says: Sounds like a valid reason. What's the Clippers' excuse?